Sheri B. Cataldo is a trial attorney and business lawyer with more than 25 years of practice experience. 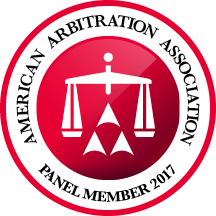 A skilled arbitrator, she serves on the distinguished American Arbitration Association National Roster of Arbitrators. She is a former member of the firm’s board of directors. Sheri’s practice focuses on complex business and commercial litigation with an emphasis in matters involving partnership, shareholder and member rights, contractual disputes, real estate, finance, employment, and unfair competition. She also represents life, health and disability insurers across the nation and is actively involved in alternative dispute resolution (ADR) in a variety of settings. Sheri is a circuit court certified mediator and neutral case evaluator for complex commercial cases as well. Frequently honored for legal excellence by her colleagues, peers and clients, Sheri is a Fellow of the Litigation Counsel of America, a legal honorary society. She is the only attorney in Michigan listed in “The Select List,” a national list compiled for the insurance industry by Res Loquitor Corporation for the representation of life, health and disability insurers. She has also attained an AV ranking from Martindale Hubbell, its top ranking. Sheri has additionally been awarded the ranking of Michigan “Super Lawyer” by Thompson Reuters and National Corporate Counsel Super Lawyer for the last several years. She has also been named a "Leading Lawyer" by Law Bulletin based upon a survey of her peers. 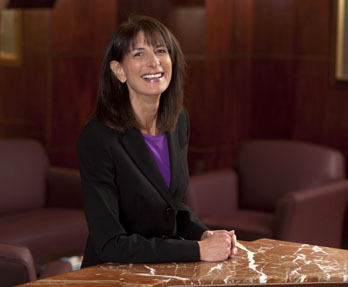 Sheri has also previously been named a “Top Lawyer” by DBusiness Magazine. © 2019 Sullivan, Ward, Asher & Patton, P.C. Attorneys and Counselors At Law.